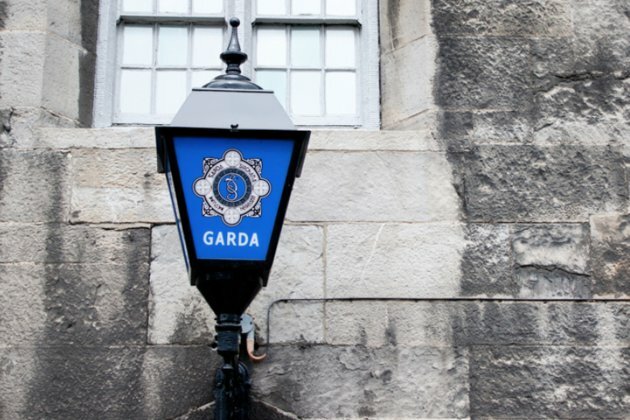 CORK, Ireland - As part of an intelligence-led surveillance operation, Gardai are believed to have boarded a boat off the Cork coast to investigate a case related to illegal drugs. Reports have revealed that with the assistance of Naval Service and Customs and Excise personnel, the planned operation by Gardai kicked off on Thursday morning. Following the lead, Gardai boarded a small leisure craft and found three men on board the vessel. The three men were questioned off Cork coast as part of the Gardai drugs investigation. The men were subsequently detained and interrogation continues under drugs regulations at a Cork Garda Station. The men can reportedly be held for an initial period of 24 hours. Gardai also revealed that the boat itself will now undergo a specialist search operation. According to reports, officials are expected to use specially trained drugs sniffer dogs as part of their search operation. The operation is expected to be conducted at a secure location and may take a number of days to complete. Officials said that so far, no drugs have been discovered.